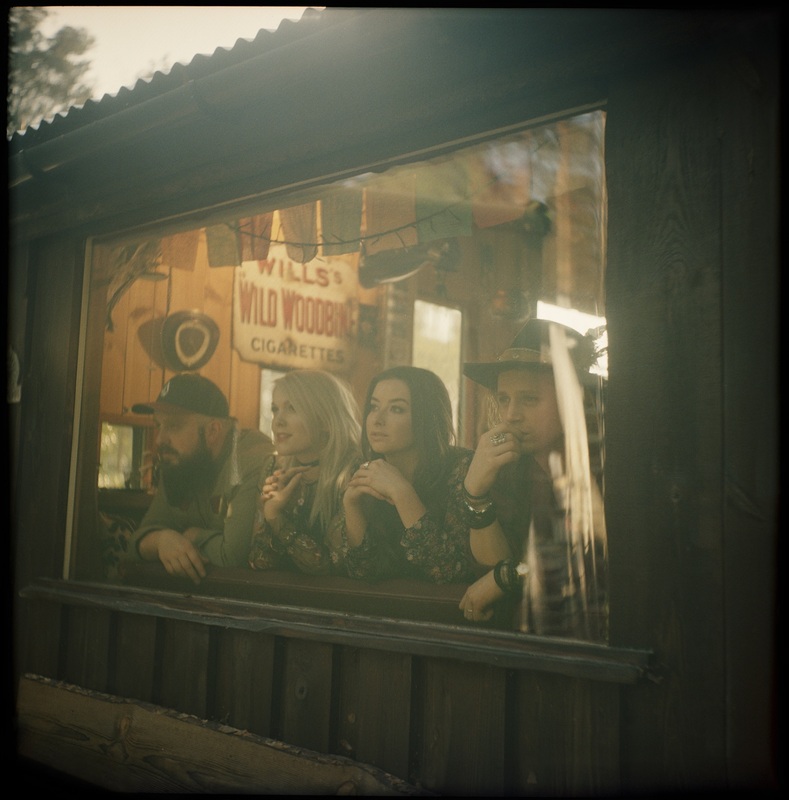 The Wandering Hearts are the UK’s newest and most exciting Americana/Alt-Country group who recently signed with Decca Records and released their debut single Wish I Could on May 5th 2017. 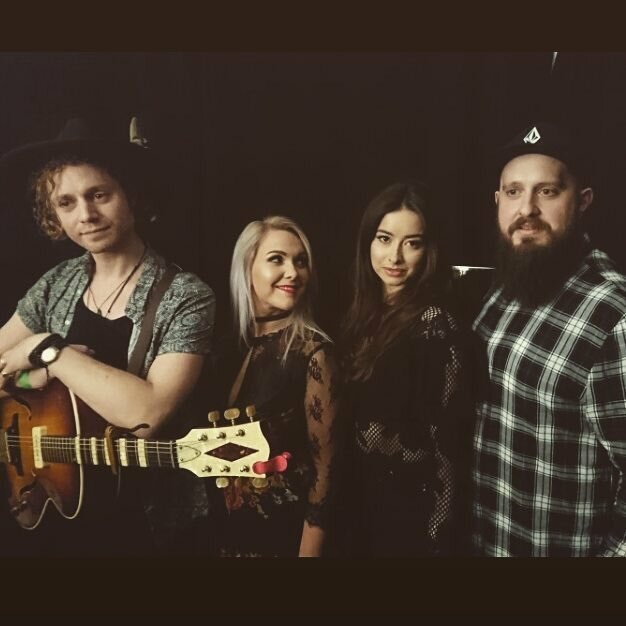 The Wandering Hearts consist of A.J, Tim, Chess and Tara and are a quartet vocal group who are going to take the music industry by storm. 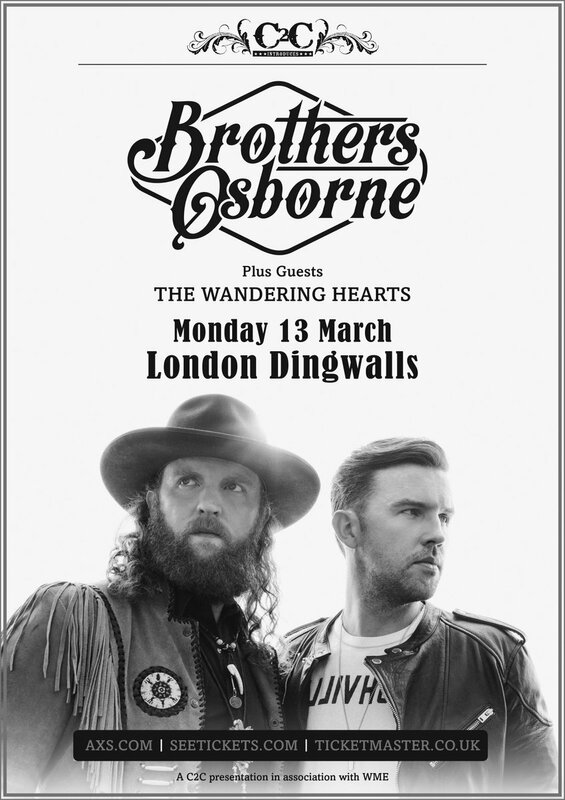 Already, they are creating a lot of buzz with a sold out show in April at London’s St Pancras’ Church before even releasing a song and drawing a massive crowd at their shows during C2C Festival in March. I caught up with Chess and Tara, the girls from The Wandering Hearts to talk about their music, Decca signing , their fast growing fanbase and festivals. Hello girls, how are you? What have you been up to? Tara – Really good, thanks. We are actually in the studio, working on the album. Oh really? Now that’s exciting! Can you introduce yourselves quickly – and who does what in the band? Tara – There’s Tim, who plays a lot of the rhythm guitar and the kick drum, then there’s AJ who plays guitar, Chess who plays mandolin and Tara – that’s me- I play the tambourine, and we all sing. 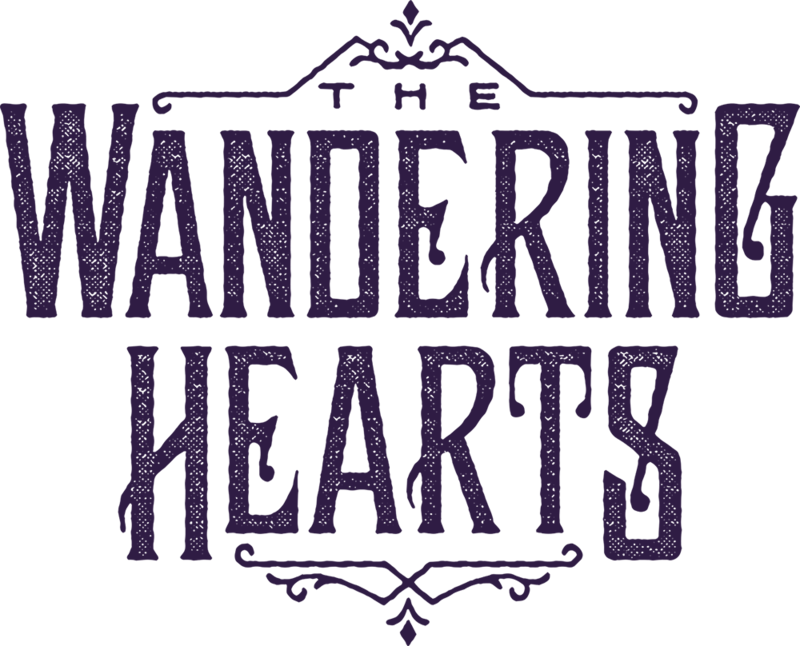 How did Wandering Hearts form and how did you decide the name? Tara – It was kind of luck, really. We had a name originally that we had to change and then, at a time when we did a lot of writing, we talked about various different names. We were figuring out who we were and the different influences that we drew from and The Wandering Hearts seemed really apt – it’s what we stand for; we are all free spirited. Well, I think it’s a great name. Chess – Yeah, when we first played as a group it took us a while to take notice of it but now, the name suits us so well. How did you form the band? You met 18 months ago, right? Tara –Tim and I met slightly before that, at a gig that we were doing and we just really hit it off, with similar interests in music and singing. We were really lucky to be put in touch with AJ and Chess through mutual friends. Then, a little while ago, we were doing our first rehearsal at a little hall in Crouch End and started working on an original song that Tim had sent over some time before. Chess – I remember walking away thinking whatever happened in that room was really special. It was weird synergy between the four of us although we had never really met. It was like being in a room with strangers, but feeling like we had known each other for years. It was bizarre and amazing; we bought gin and tonics, which I think helped, haha! Tara – Yes! I think that’s what did it, haha! And we haven’t really looked back. How did the Decca signing come to be? Tara – That came about quickly after that rehearsal. We put a song up on SoundCloud and someone got in touch with us about half an hour after putting it up. Tara – Yeah, I know – and it was Steve who is now our manager. Steve sent us a message saying,’ Love the sound of this’ but we thought that it was probably nothing. He came along to our second rehearsal and after that he started looking after us, and helped us develop. Later, we were having another rehearsal and Steve told us that someone from Decca was going to come along and watch, although we didn’t have any expectations. Chess – No, we were just singing and making music. Tara – This is in the space of a month – Decca came along and listened and things kind of went from there. It is all kind of unbelievable how quickly it happened, we still all talk about it and it still surprises us where we are now. We only did our first gig a year ago, almost to the day, of our first headline gig this week. It’s crazy, just crazy. When Decca came down they asked if we could come down to the office and play a show to Decca and we were like, “Okkaay”. Chess – Steve, our manager, always likes how we can turn up anywhere with guitars and just play our music – and that’s kind of what we did at Decca. 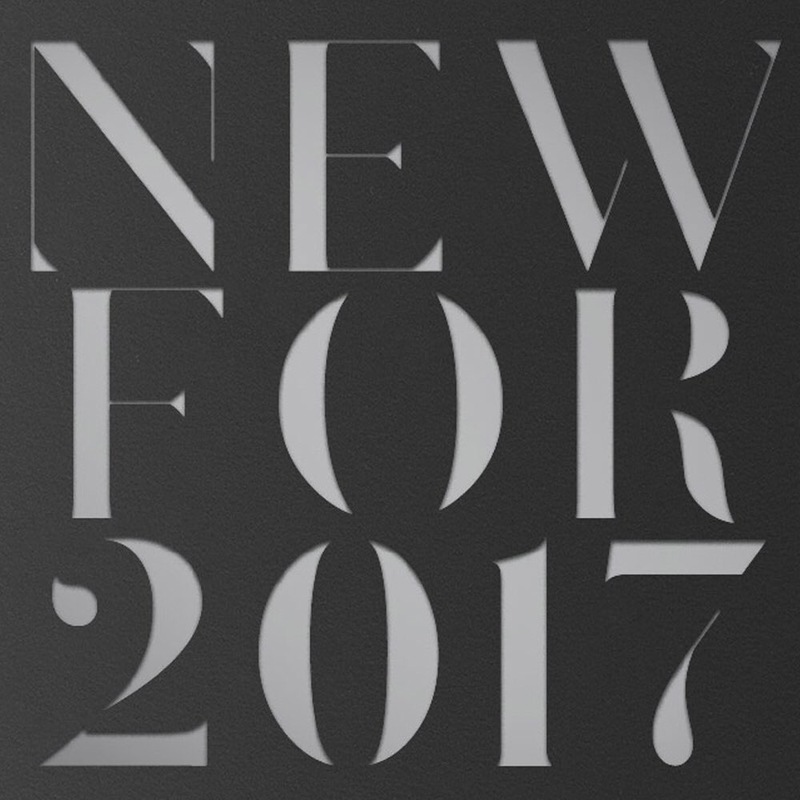 I first saw you at the Decca New for 2017 launch, which was a great night. I have to say that you stuck in my mind the most and were the act I came away thinking ‘Yep, they are going to do really well!’. How was that night for you, and were you nervous, performing in front of potential fans, family and industry people? Chess – It felt like family with the Decca acts; some we had met before and some we hadn’t. It was a really good vibe backstage – everyone just singing and chatting. We were nervous as it was the first proper showcase that we had ever done, but it felt great. Tara – It was special to watch the other acts and support them too, as they were terrific. We are friends with them all. Chess – It had a nice family feel, which we have had from the start- everyone is on the same page and on board, and it feels great for us. You sang your first single there – ‘Wish I Could’- which had its first airplay last week on Radio 2 with Michael Ball. How was that, and where were you all listening from? Chess –We were at the pre production for the album and we were told it was going to be on the show – we were on tenterhooks. It got to five minutes before the end of the show and we were like, ’They’re not going to play it’, so we were freaking out. Then we finally heard the beginning and Michael saying ‘Here are the Wandering Hearts’- there was a lot of shouting! Tara – It was a pretty amazing feeling; it was surreal and you can’t really prepare for something like that, I think – it sort of just happens. We were all together, which was lovely, and our producer was with us as well – so it was great to all be together. It is such a great song and I remember it the most from the launch, as it’s catchy in a brilliant way. What is the story behind the song, and did all four of you have a hand in writing it? Tara –Yeah, we did. It was actually one of the first songs we wrote and it felt great. It’s basically a song about two people in a relationship, when you know it’s not working and you can’t really see a way out. Nothing can repair the damage that has been done and all you wish for is that you could go back to the start – so it’s like an earnest song, but quite upbeat in a way. The way we tend to write naturally as a four, is that the lyrics can be quite heavy and quite dark, but the feel of the songs is quite upbeat. Chess – Or the other way around. Tara- It just draws all of our influences really. It’s funny you say that, because often, when writing a review, I will say how the song has put me in such a good mood, as it’s upbeat and I am dancing around – but then the lyrics are more depressing, so I feel bad for being happy about it! Haha! Tara – it’s quite cathartic when it’s like that sometimes too, as by the end of it you feel like you have made some headway with it. Chess – We focused on the truth of the lyrics and the story telling – that’s what is important to us to get across, and for people to relate to it. Is it easy to pick a first single? How do you decide that? Tara – It was quite obvious, as it’s the song we played and heard the most but we were never bored with it. You have just played C2C and did a couple of shows there. I caught your show on the Sunday in the big Entrance which was fab. How was the C2C experience for you, and how was the audience response? Tara – It was incredible. We had such a brilliant weekend and we were so happy to be playing there; we got a great response from everyone there. People would watch one day and come back the next and sing along – and know the lyrics, which was just mental for us. These people would have only heard the song since yesterday. 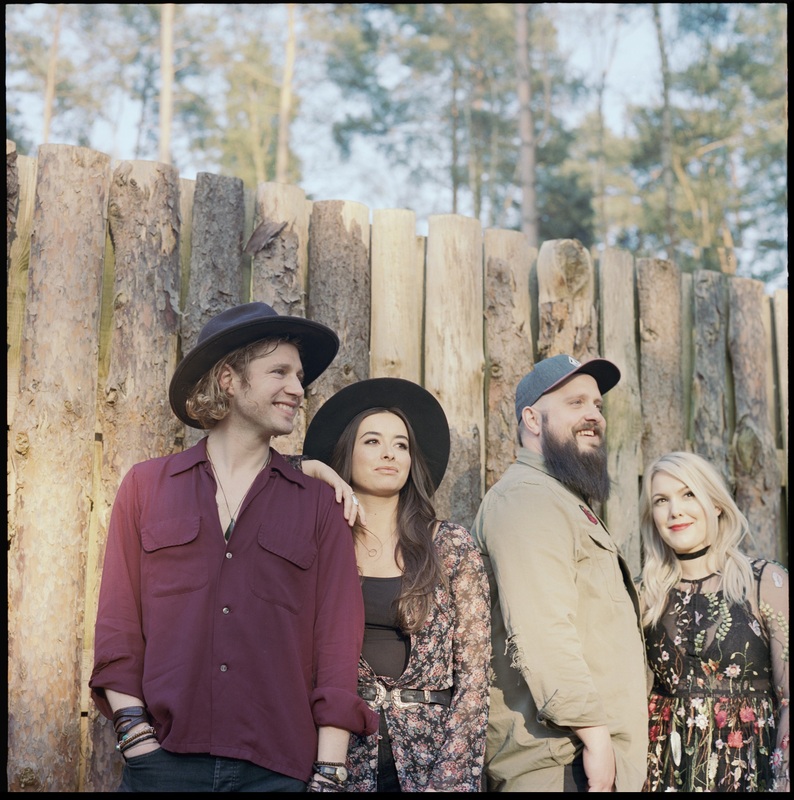 Chess –I was quite nervous playing C2C, because we walked around the day before and were watching acts who were really Country – which is C2C – but we have a slightly different vibe. Tara – Yeah, we have a more alternative sound which comes from our influences and backgrounds in music. It was lovely, enthusiastic and supportive and a highlight for us that people took to us, despite not being typically Country. Well us British Country fans will know the words after hearing it once. Both : Aww, that’s amazing – we love it! You supported Brothers Osborne right after C2C. How did that support slot come to be? How was their audience and what was their set like? I missed a good night all round I think. Chess –That felt like a really good fit for us and what was also great was that it was completely sold out! The Brothers Osborne’s audience were really into it and were die hard Brothers Osborne fans. The fact they were all there early to watch us right from the start was amazing. The Brothers were really lovely – we were in a tiny dressing area to hang with them. It was the perfect fit and off the back of C2C we were on a real high – and it was the next day, so it was so nice to go out and do that with them. Tara –It was like a family vibe because Lucie Silvas was there and she just took time after to talk to us. Chess – Yes, and I am a massive Lucie fan as well. Tara – It was cool; we were spoiled and she is with Decca so is part of the family as well. You have your headline showcase this Wednesday in London at St Pancras’ Church, which is exciting. I hear you have been rehearsing like mad, which is great. Are you prepared? Set list ready? What can we expect from the set? Tara –We have been rehearsing a lot and we have a double bass player, Lee, joining us. We are really excited to do our own show and get the music out. We are doing a different set to what we have been doing – we have new bits and a few surprises. We can’t wait – and it’s sold out, which is crazy. This year you seem to be doing a huge festival run, which is great, as I think you are the perfect festival band. I am hopefully going to catch you at the Cornbury Festival. How does it feel to be a part of the last ever Cornbury Festival? For me it is so sad as they’ve really supported UK Country, Folk and Americana every year. Chess – Amazing! 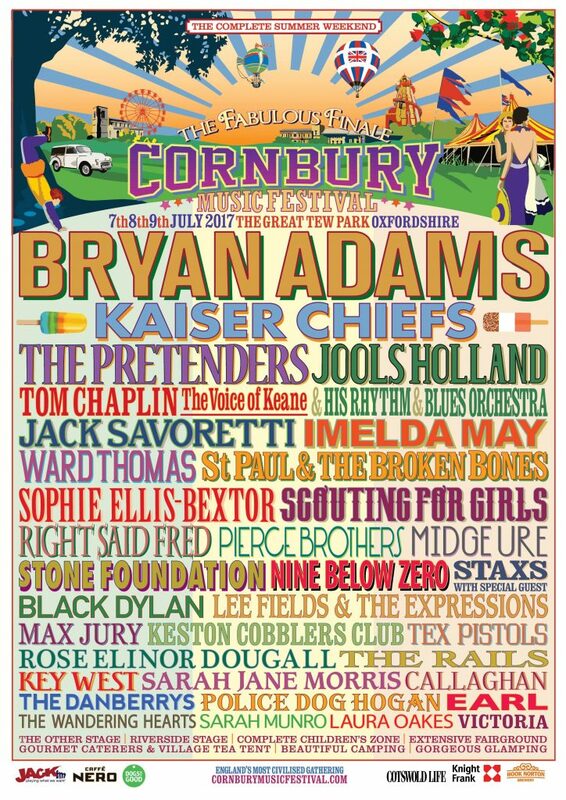 To get Cornbury is so exciting. I was a massive Bryan Adams fan growing up, so – to be playing on the same bill as him and other acts is so special. My parents and friends are coming up in camper vans- it is going to be so much fun! Yeah, I am so gutted it is the last, as it’s such a great family event with a wonderful atmosphere. Chess – Yeah, it’s a shame – but we are so thrilled to be playing. Where else can we see you this year? Tara – We have Live At Leeds , Bush Stock, Cornbury, we also have Standon Calling and Cambridge Folk Festival – so yeah, it’s exciting; a packed out summer already! When can we expect an album release? Tara – Hoping for September, providing these next few weeks go well. Chess – Before the year goes out, fingers crossed! Well I am very excited for you and wish you all the best There will be a lot of good hype after Wednesday’s gig, I have no doubt about that. What a venue to have your first headline gig, too! 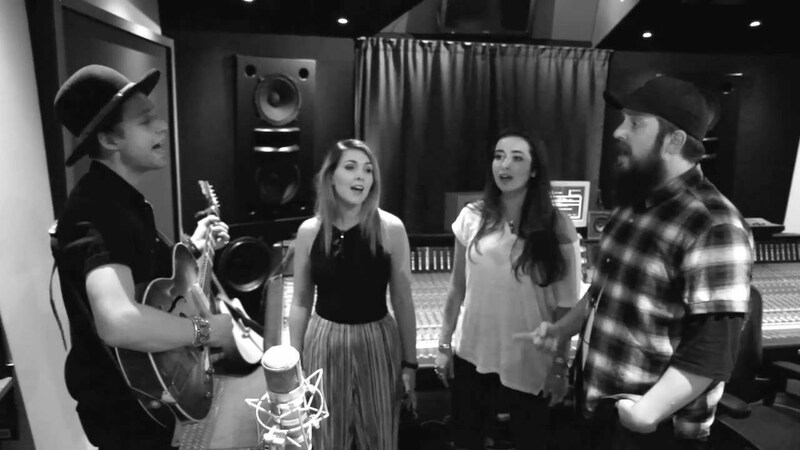 Tara –Yeah, we started as a four piece singing in a room, standing in front of a microphone and not really knowing what to do with ourselves. Chess – Oh, my God – we were terrible! Haha! Tara –So it’s going back to how we started and how we feel comfortable. Well it will be amazing and just enjoy yourselves. Thank you so much for talking to me today. Tara – Thank you, it’s been lovely, and thank you for your support and lovely reviews so far. Anytime. I look forward to hearing more – and I will see you at Cornbury! Afro-Canadian Bluegrass & Roots – Kaia Kater May UK Tour!